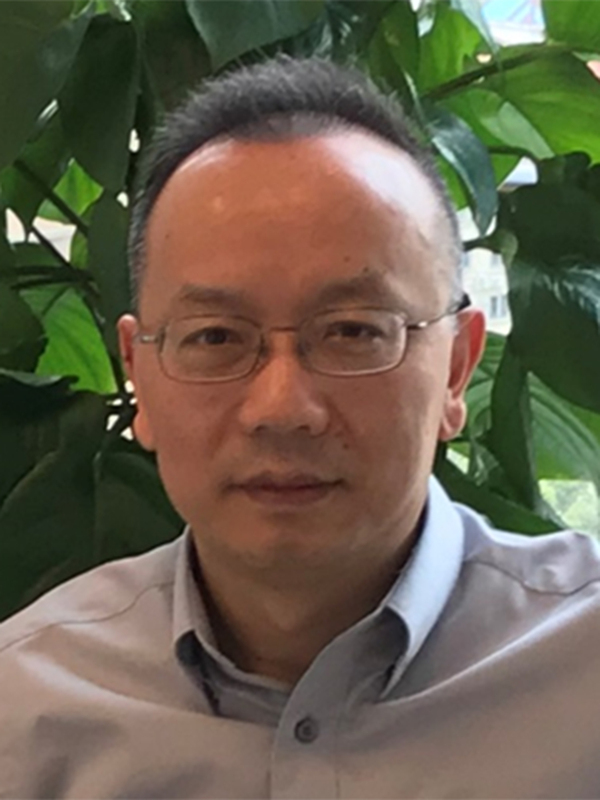 We are delighted to welcome John Zhang as our newest Physical Chemistry Chemical Physics Associate Editor. John Zhang is professor of chemistry at New York University Shanghai and Director of NYU-ECNU Center for Computational Chemistry at NYU Shanghai. 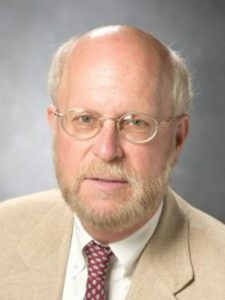 His current research focuses on protein structure and dynamics, fragment quantum chemistry study of biomolecules, polarizable force field, protein-ligand interaction, protein-protein interaction, ab initio molecular dynamics study of biomolecules and computational drug design. Submit your best work to John now. 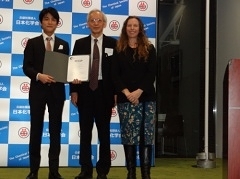 The 99th Chemical Society of Japan Annual Meeting took place in Konan University, Japan between the 16th – 19th March 2019. 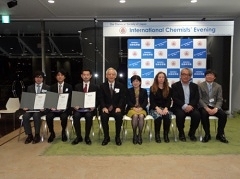 The Royal Society of Chemistry’s Emma Wilson, Director of Publishing delivered a greeting speech and awarded PCCP Prize Certificates for Outstanding Achievement of Young Scientists in Physical Chemistry and Chemical Physics with committee chair and PCCP Advisory Board member Professor Yasuhiro Iwasawa. 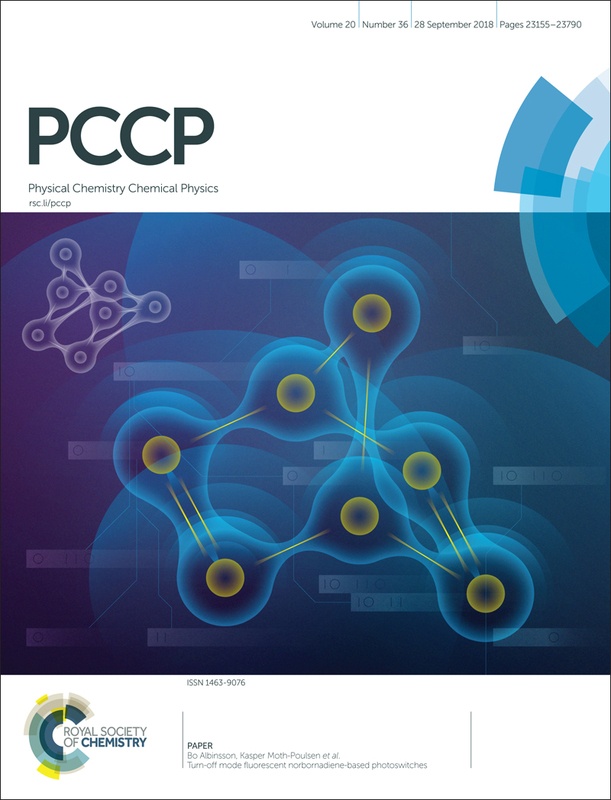 We would like to highlight the Outstanding Reviewers for Physical Chemistry Chemical Physics (PCCP) in 2018, as selected by the editorial team, for their significant contribution to the journal. The reviewers have been chosen based on the number, timeliness and quality of the reports completed over the last 12 months. 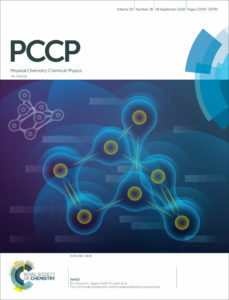 We would also like to thank the PCCP board and the physical chemistry, chemical physics and biophysical chemistry community for their continued support of the journal, as authors, reviewers and readers. 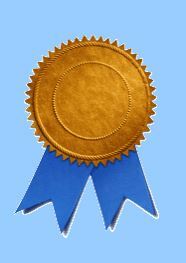 Nominations were open to all and were made by leading researchers from around the world. The nominee list was shortlisted by the Editorial Board prior to the Fall PCCP Editorial Board meeting, at which, Professor Debashree Ghosh (Indian Association for the Cultivation of Science) was selected as the 2018 recipient. Professor Ghosh develops and applies accurate quantum chemical methods to understand the interaction between light and coupled bio-chromophores. Electronic structure theory gives us unique tools to understand the energy states of the chromophores and their coupling to each other and therefore, gives us a glimpse into their photochemistry and photo-dynamics. 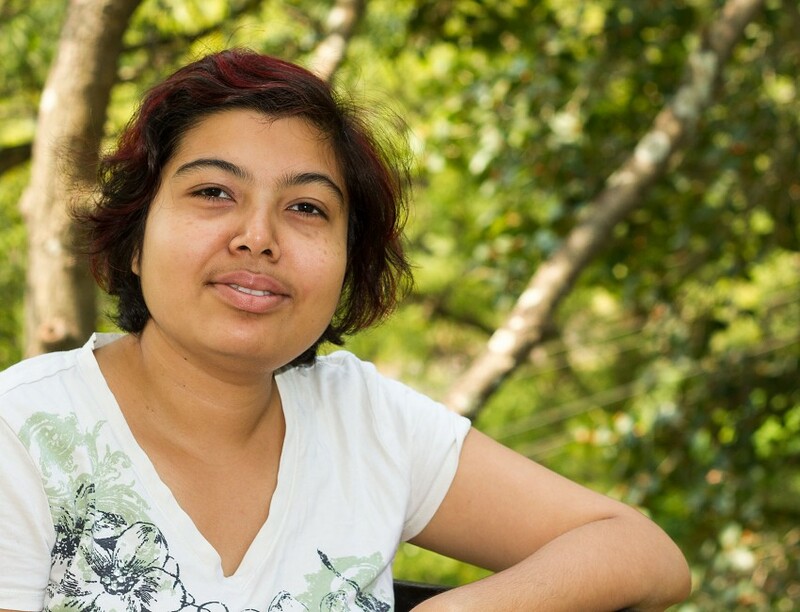 As part of the Lectureship, Professor Ghosh will be awarded a travel bursary of £1000 to attend and present at a leading international event in 2019, where she will be presented her Lectureship award. 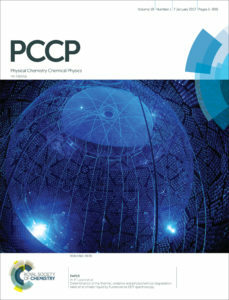 Professor Ghosh has also been invited to contribute a Perspective article to PCCP. Many congratulations to Professor Ghosh on behalf of the PCCP Ownership Societies and Editorial Board. Nominations for the 2019 PCCP Emerging Investigator Lectureship will open next summer, keep up to date with latest journal news on the blog, Twitter, newsletter and e-TOC alerts. We are proud to announce that PCCP is holding a symposium at the 7th EuCheMS Chemistry Congress on Monday 27th August entitled: “Celebrating 20 years of society collaboration in physical chemistry and chemical physics”. 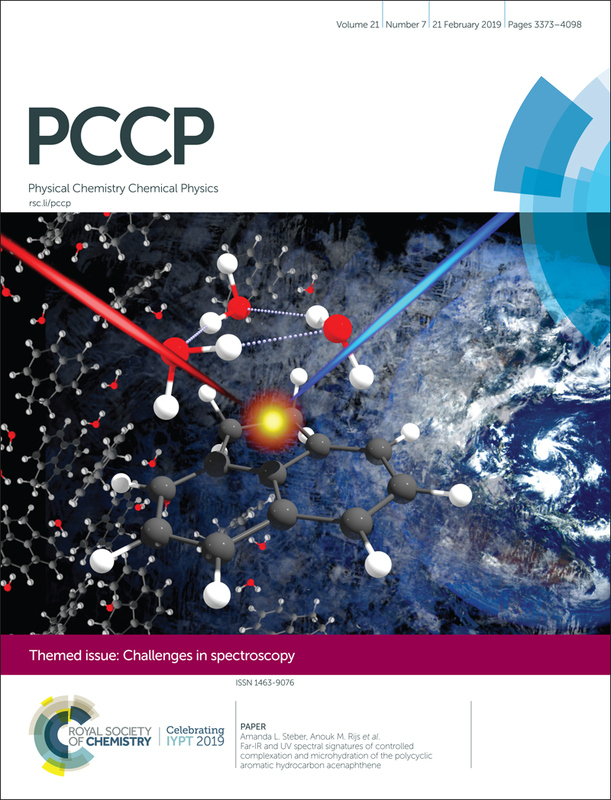 Join us at this special one-day symposium to mark volume 20 of PCCP being published, which aims to celebrate and encourage collaboration between nations across the physical chemistry and chemical physics community. 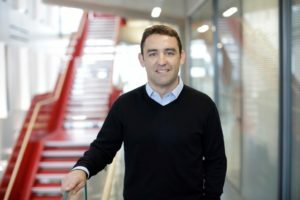 This unique event will feature scientific talks from distinguished PCCP Editorial Board members and the recipient of the 2017 PCCP Emerging Investigator Lectureship, Professor Ryan Steele (University of Utah), covering a variety of topics that reflect journal’s broad scope. 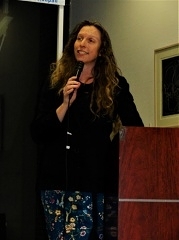 The symposium also includes a panel discussion, led by the Chair of the PCCP Ownership Board, Dr Lene Hviid (Shell) on the importance and value of collaboration in the physical chemistry community for the benefit of research and individual careers. The symposium will be led by Professor Seong Keun Kim, the Chair of PCCP and Dr Katie Lim, PCCP Executive Editor. Join us at the the Arena and Convention Centre Liverpool (ACC Liverpool) on Monday, 27th August for this special event. For more information, see the Full Programme. The European Association for Chemical and Molecular Sciences (EuCheMS) is holding its 7th Chemistry Congress in Liverpool, United Kingdom on 26th – 30th August 2018. 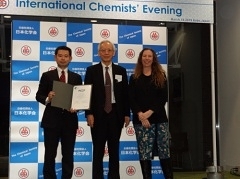 The Congress is an internationally respected, large-scale event for the chemical sciences. For more information about this exciting conference, please visit the conference web page. 20-22 August 2018, University of Birmingham, UK. RAPC provides an important forum bringing together early-career researchers and academics appointed in the last 5-years. Established colleagues will share their experiences on becoming a research leader covering topics such as the funding landscape, innovation in teaching, public engagement, publishing and commercialisation will also be covered. 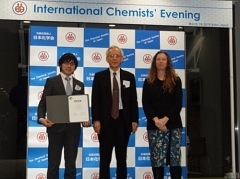 Dr Steven Lee (University of Cambridge) will present his Marlow Award<http://www.rsc.org/ScienceAndTechnology/Awards/MarlowAward/2017-winner.asp> winning work on single molecule fluorescence microscopy. Conference delegates are invited to present an overview of their research via oral and poster presentations. The social programme comprises of conference dinner and numerous networking opportunities. Registration is £100 and will cover registration, accommodation, the conference dinner and meals throughout the conference. Don’t miss this chance to build your network and to present your research. 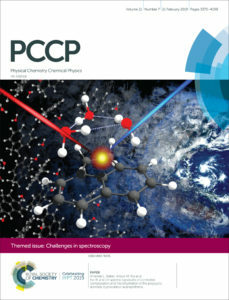 Please submit your abstract by 31st July via following link: https://www.birmingham.ac.uk/schools/chemistry/news/events/2018/recent-appointees-physical-chemistry-2018.aspx. For any queries, please contact Dr Ruchi Gupta (r.gupta.3@bham.ac.uk).